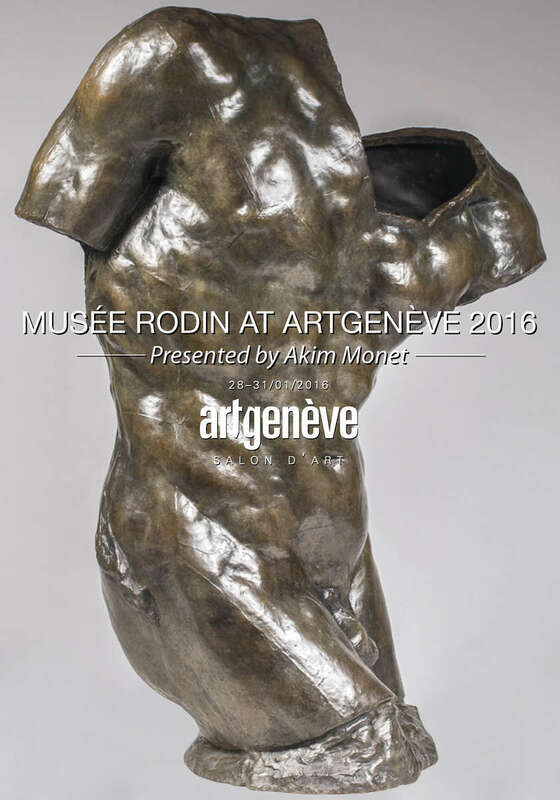 Akim Monet is proud to present on behalf of the Musée Rodin several iconic bronze sculptures in correspondence with carefully selected works by Louise Bourgeois, George Grosz, Henri Matisse and a figure from classical antiquity. Referring to the pivotal “Pavillon de l’Alma”, Auguste Rodin’s self-organized exhibition during the 1900 Paris Exposition Universelle, the Musée Rodin and Akim Monet are fulfilling the will of the sculptor to make his work known. The important pieces presented at Artgenève are available for purchase.